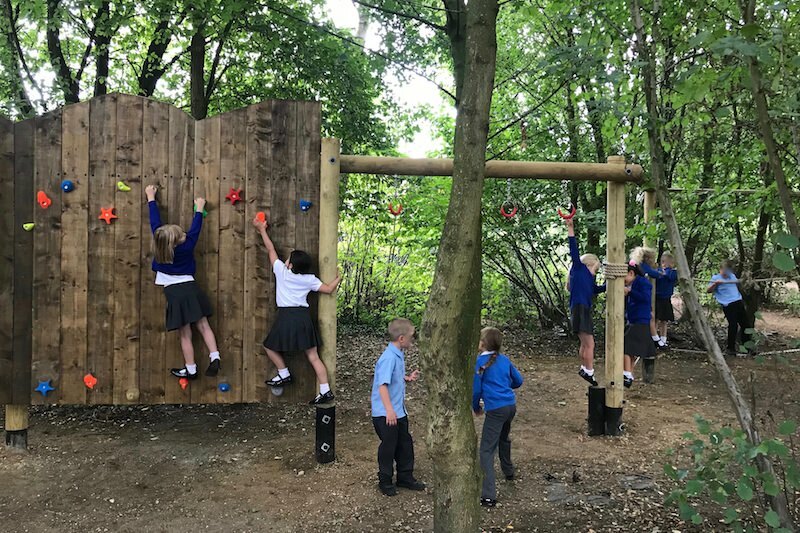 Last year we wrote about the work we did at Poringland Primary School in Norfolk. They have a philosophy that ensures their kids don’t just come to school to learn, they come to grow too. Their vision statement is just five words long and makes it all very clear indeed. During the Summer Holidays, CAP.Co extended our fabulous Woodland Wonderland. 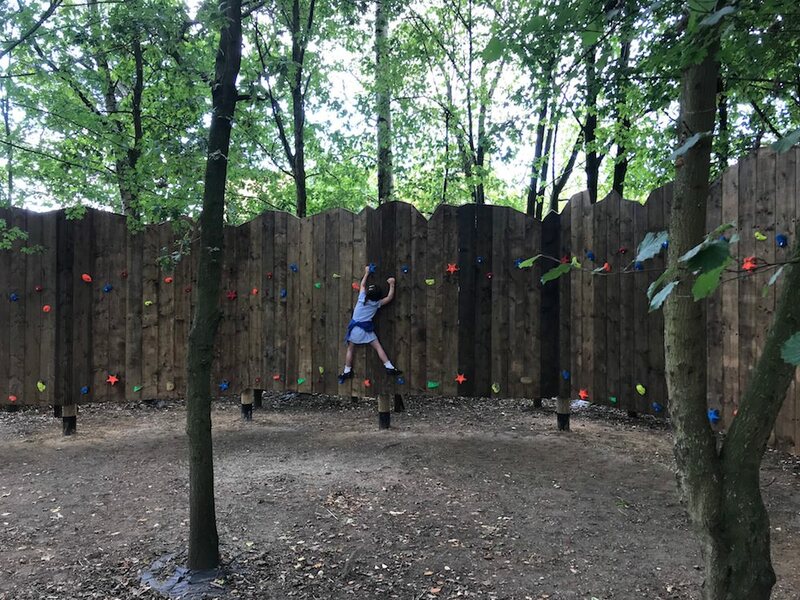 The results are stunning and the children and adults are loving the new outdoor space which includes: rope bridges, raised walkways, balance beams, a traversing wall and a zip wire. The project will be completed with a covered performance area to enable us to hold assemblies in the open air. 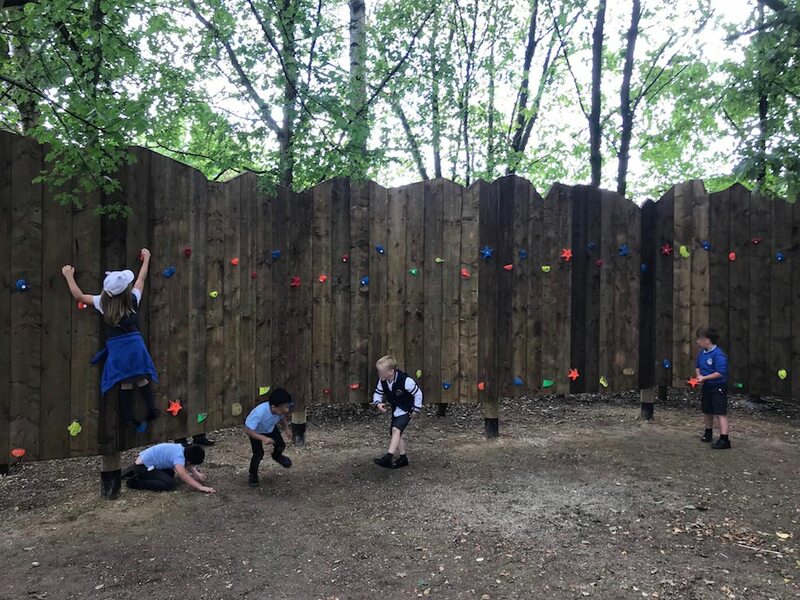 The whole new area has been named by the school themselves as their Woodland Wonderland (Phase two). You can see more of the images of the zone here and we will be adding more ourselves in the near future. If only all schools were this proactive in encouraging children to play together and enjoy their time outside.